Good morning and Happy Friday!!!! I hope everyone had a wonderful week! 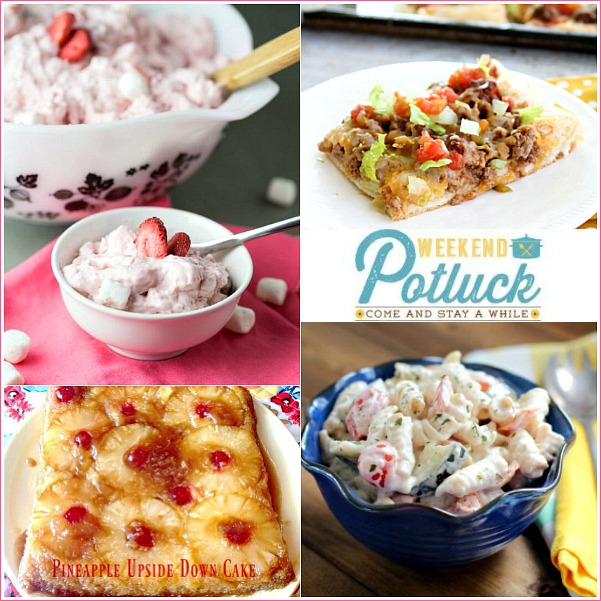 Today is Weekend Potluck and we have some delicious features to share with you!!! 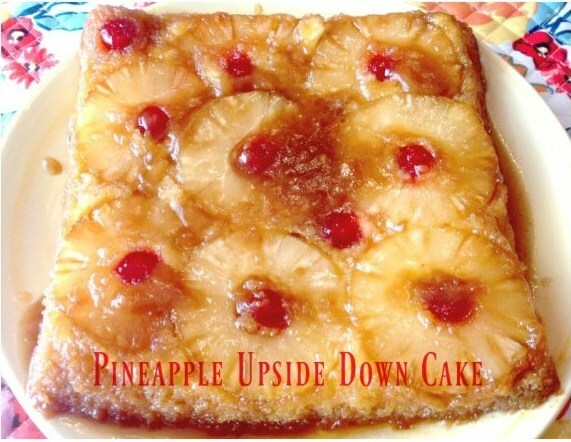 This Vintage Pineapple Upside Down Cake pictured above was the most viewed recipe from last weeks potluck, so Congrats to "Recipes and Ramblings from a Tumbleweed Contessa"! 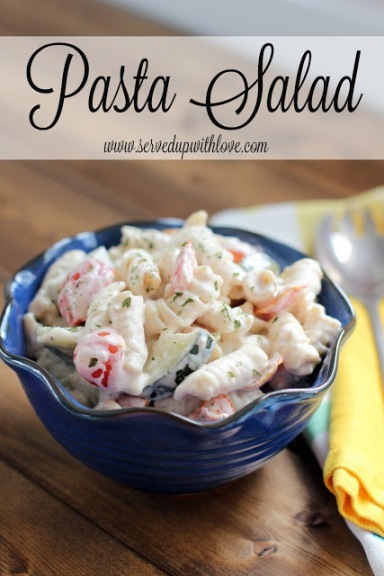 If you're new to Weekend Potluck here's a little run down! 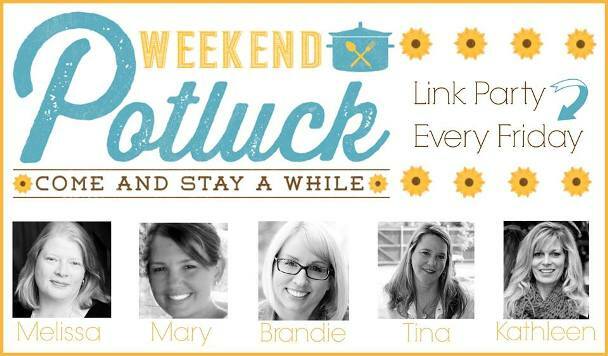 Weekend Potluck is a place where each week bloggers come to share and link up their favorite recipes! 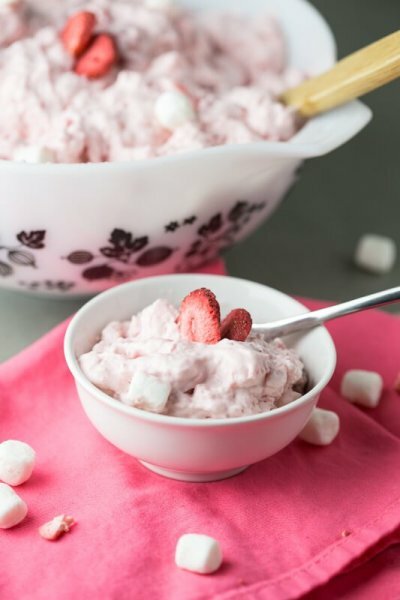 Every Friday we highlight the most viewed recipe from the previous week, recipes that caught our eye and a new potluck for the current week. A great party. 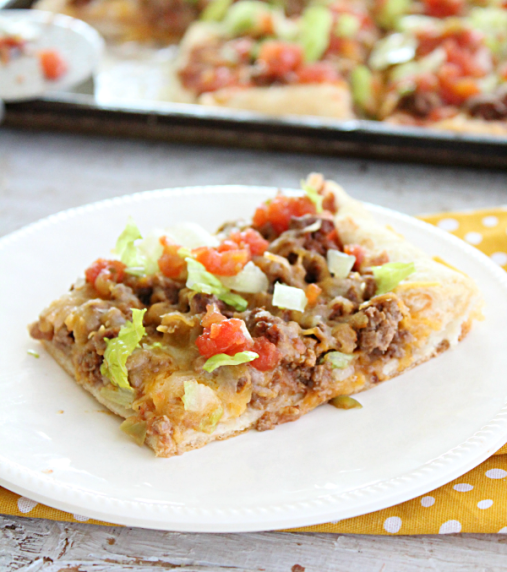 Many wonderful looking selections to choose from.